Happy New Year! If you haven’t already heard, 2017 is going to be a big year – with Canada’s sesquicentennial celebrations (a.k.a. Canada 150), VIA Rail’s 40th anniversary, Montréal’s 375th anniversary… let’s just say there’s a lot going on, and we have some exciting blog posts planned as well. To mark Canada’s momentous anniversary, we’re going to spend the year celebrating the country we call home and the places that make it special. 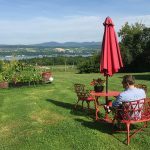 Last year we went coast to coast to coast, consulted with locals, and sent bloggers out to places many don’t consider a tourist destination (but should!). This year we’ll continue to dig, discover, and share the best spots and hidden gems to visit across the country, plus each month we’ll be asking a well-known Canadian to tell us what they love about their hometown. We also want to help you get involved in the Canada 150 celebrations by giving you tips about where to go to be at the centre of the action each month. For January and February there’s no place better to be than Québec, VIA Rail’s home since 1984. 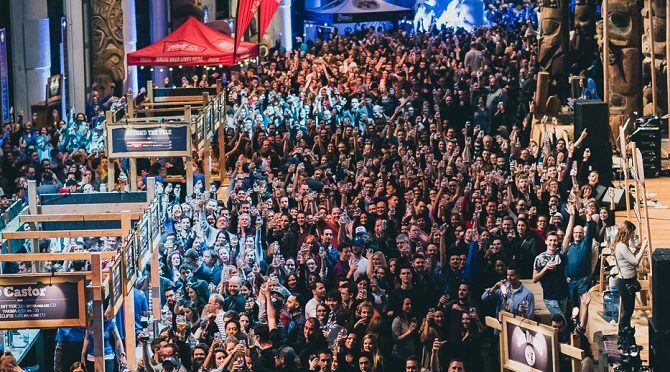 No one does winter quite like la belle province, and with Montreal also celebrating the big 375 this year there are countless ways to get your party on. 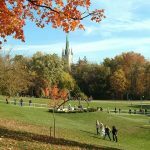 Here are some Montréal, Gatineau, and Québec City events to help you get outside and celebrating! 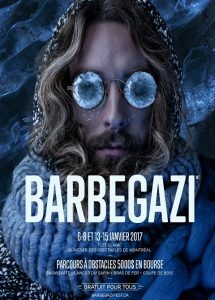 Barbegazi (Jan 6-8, and 13-15), is part of the Montreal 375 Les Hivernales event series, which will turn the city into a giant snowy playground. If you’re a fan of non-traditional winter sports (or events names after mythical creatures), you have to check out Barbegazi. Test your limits on the high tech obstacle course, or indulge your inner lumberjack in the Christmas tree throwing, arm wrestling, and woodcutting contests. When you get cold, you can warm up in the giant heated igloo and enjoy a beer or even a beard trim! There’s also a mini version for kids (including a giant snowball fight) at the Olympic Stadium. It’s not every day you get to watch world cup skiers and snowboarders taking take flight in downtown Quebec City! 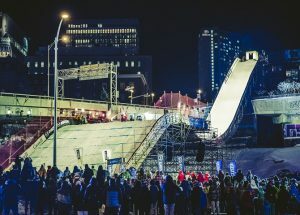 200 skiers and riders from over 20 countries will take part in the big air (jumping) competitions during the Snowboard jamboree (February 9-12). 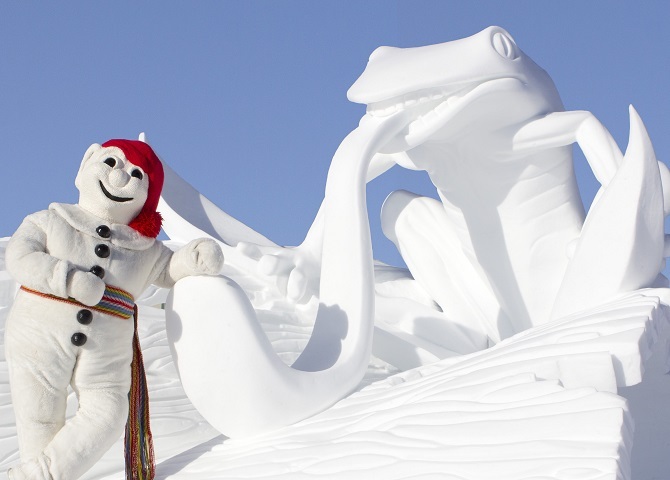 Québec City’s Carnival (January 27-February 12) and Bonhomme are synonymous with winter. Between the ice canoeing, parades, skating, and sleigh rides there’s something for participants of all ages to enjoy. This year the famous snow sculpture contest is free and Canada 150 themed. We are really curious what a Canada 150 sculpture might depict, so if you go, snap and pic and tag it #viarail! 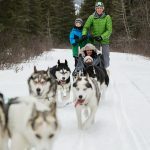 Beer lovers will want to leave the kids at home and head to Festibière de Gatineau (February 3 and 4) at the Canadian Museum of History. 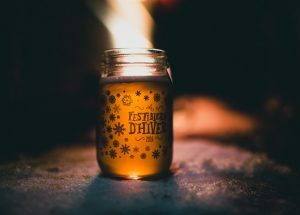 Support Canadian microbrewers by spending the day sampling from over 100 beers made by 35 brewers, attending beer workshops, and enjoying live music. 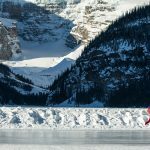 Want to participate in Canada 150 without having to brave the cold? Get your creative juices flowing and make a 30 second video reflecting on Canadian culture, history, or identity for the Here’s My Canada contest. You might even see your video on our On Train Entertainment System! We’ll have a selection available to watch on board. If you go to these or any other Canada 150 event, send us a picture on Twitter or Instagram using #viarail. 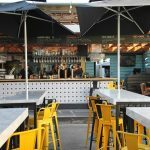 Visit Tourisme Montréal to take advantage of 375th discounts and offers. What’s your hometown doing to celebrate Canada 150?